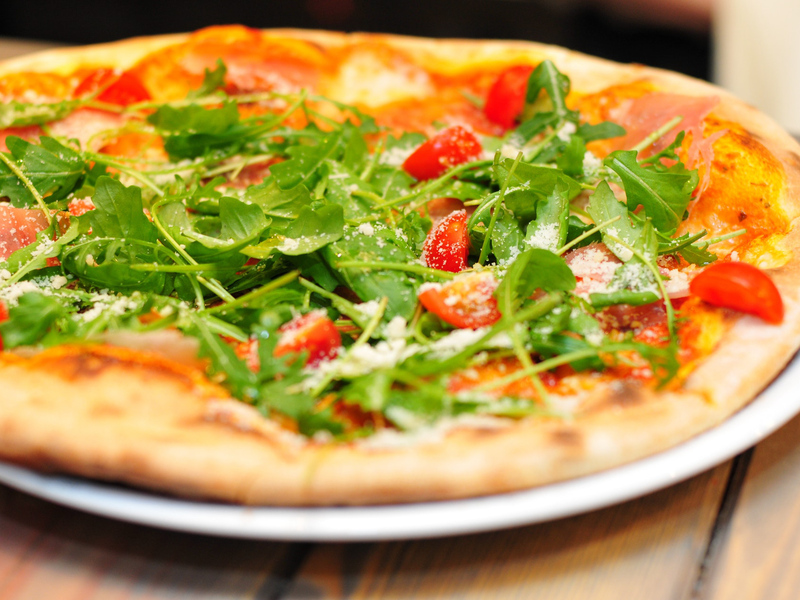 Every Thursday evening is Pizza and Pasta night at the Hambro Arms. Join us for some spectacular, hand-crafted pizza’s and delicious pasta. Each pizza is hand made using our special tomato ragu sauce and a range of locally sourced toppings. Pizza and pasta night is buy one pizza or pasta meal and get the cheapest half price. What are you waiting for, we’ll see you there!